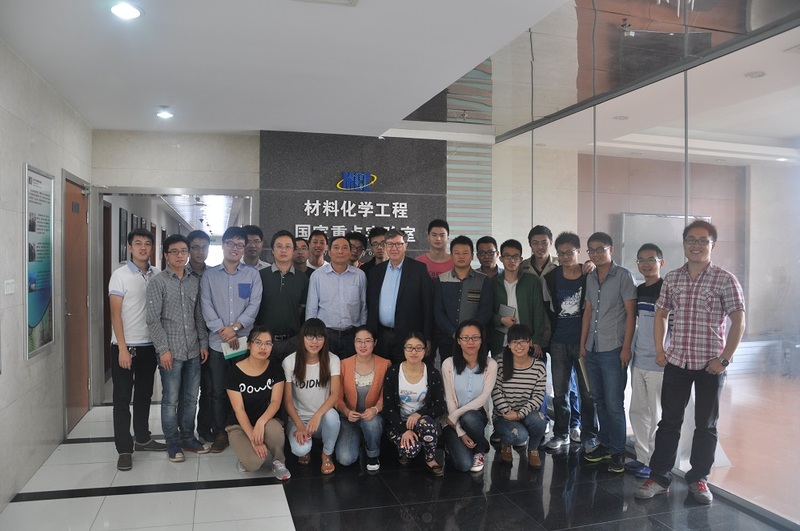 On Sept. 24, 2014, Professor Jin invited Professor Drioli to join our group seminar. 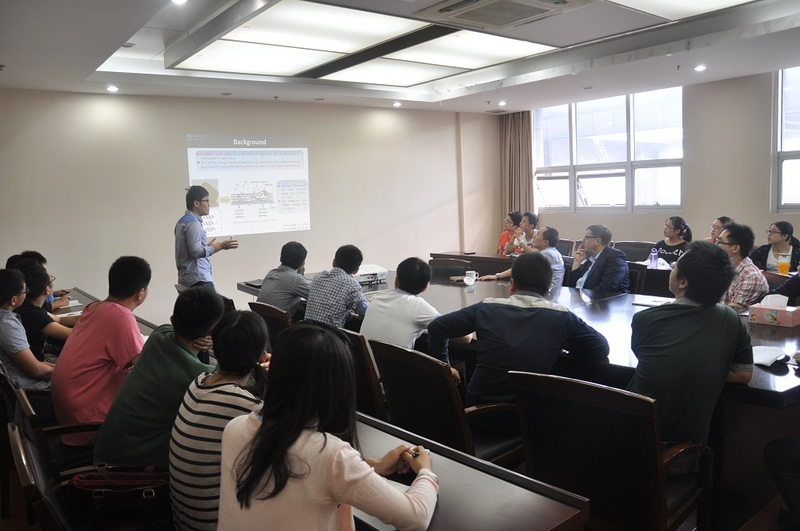 Three students (Ph.D. candidates Kang Huang and Jie Shen, and Mater student Mr. Tian Yu Chen) gave their latest researches about graphene oxide (GO) membranes and novel intrinsic hydrophobic inorganic membranes, respectively. Professor Drioli thought that we made very interesting works on ceramic-supported GO membranes and CO2 capture GO-based membranes. He also gave a significant suggestion for Mr. Chen’ work. Meanwhile, Professor Drioli presented his outlook on future membrane technology, which inspired us a lot. We really appreciate Professor Drioli’s suggestions and comments. PS: Brief introduction of Professor Enrico Drioli. Professor Drioli is the Founding Director of the Institute on Membrane Technology (ITM) of CNR (Consiglio Nazionale dellle Ricerche) at University of Calabria in Italy. As one of the pioneers in membrane science and technology, he has founded ICOM, which is the most important conference related to membranes , Now, Professor Drioli is the honorary president of the European Membranes Society, and was awarded “Richard Maling Barrer Prize” of the European Membrane Society, for his “outstanding contributions to membrane science and technology” in 2011. Working on membranes for about 50 years, very productively, he is the author of more than 700 scientific papers and 18 patents in the field of membrane science and technology. 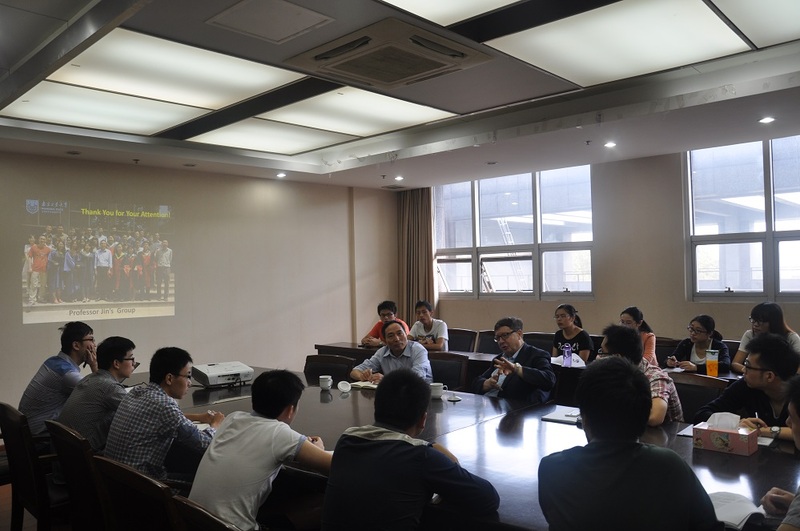 Professor Drioli is widely interested in Membranes in Artificial Organs, Integrated Membrane Processes, Membrane Preparation Transport Phenomena, Membrane Distillation and Membrane Contactors, Catalytic Membrane and Catalytic Membranes Reactors.